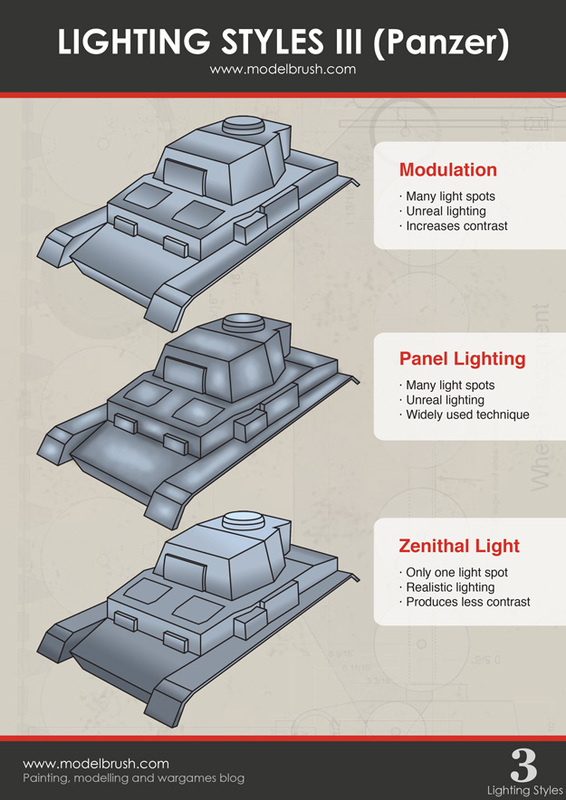 It’s time for another free PDF document, the second part of the Lighting Styles in Tanks. It’s turn now for the Germans and their Panzer IV. Some months ago, we released the first part of the Lighting Styles documents, with the Sherman. You can download it from the Free PDF Guides zone. 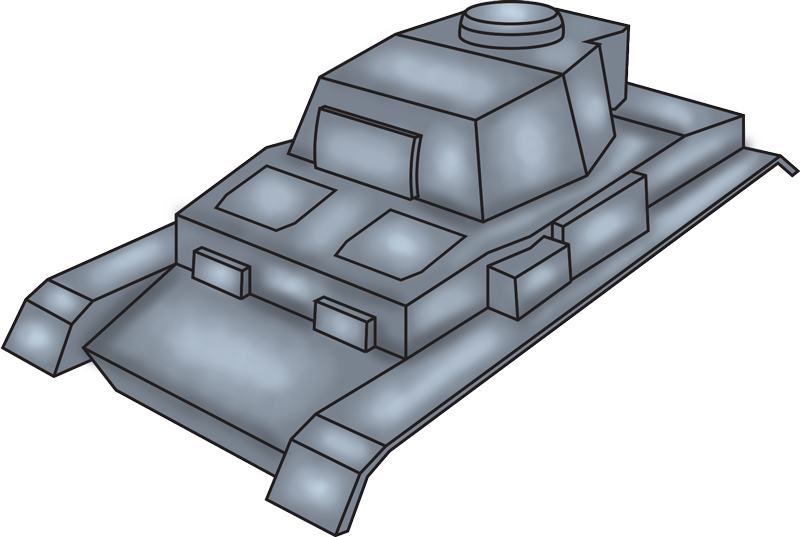 Now we’re releasing the second part, with a German Panzer IV in some kind of panzer blue. We used the same 3 lighting styles as in the Sherman document. 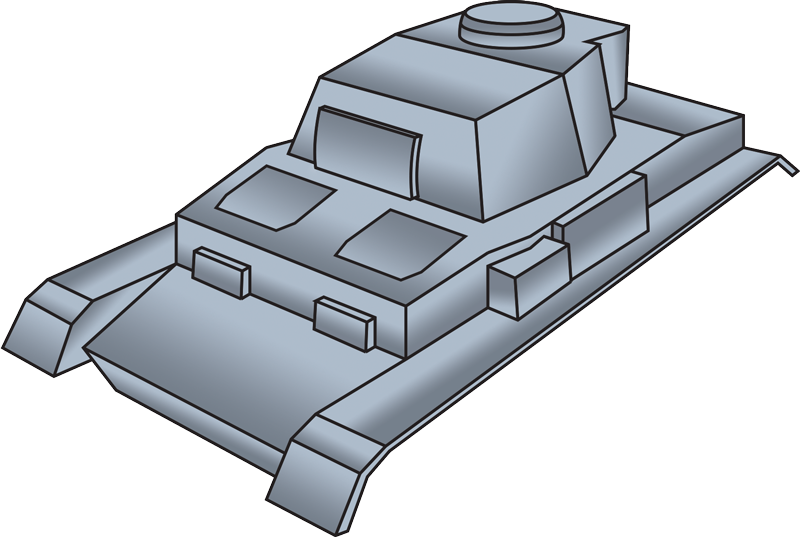 This file is intended as a quick visual guide to illuminate your wargaming tanks with different styles, their pros and cons. Hope they’re useful! !